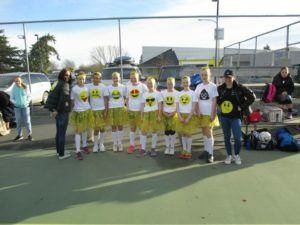 The North Canterbury Netball Centre held its annual Jelly Bean Tournament yesterday in lovely sunny conditions. 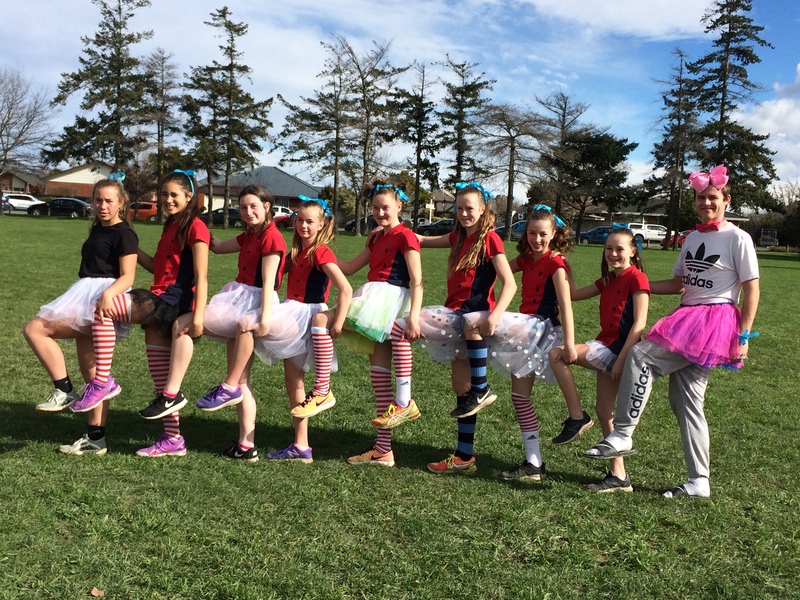 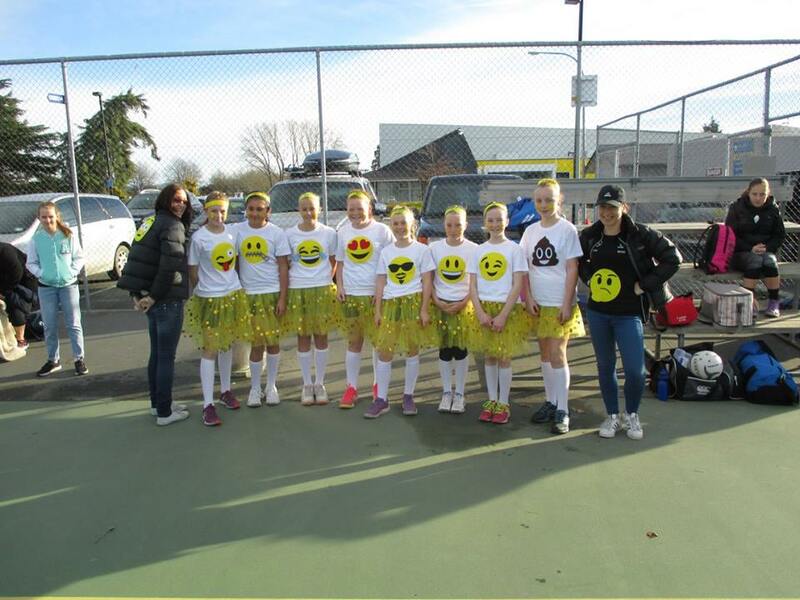 Teams from Rolleston through to Kaikoura enjoyed a fun-filled, relaxed day enjoying the chance to add some fun and colour to their usual playing uniforms. 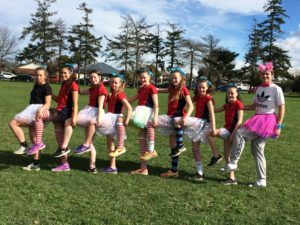 The Minions, Hawaiians, Emoji’s and Bumble Bees were the favourites.